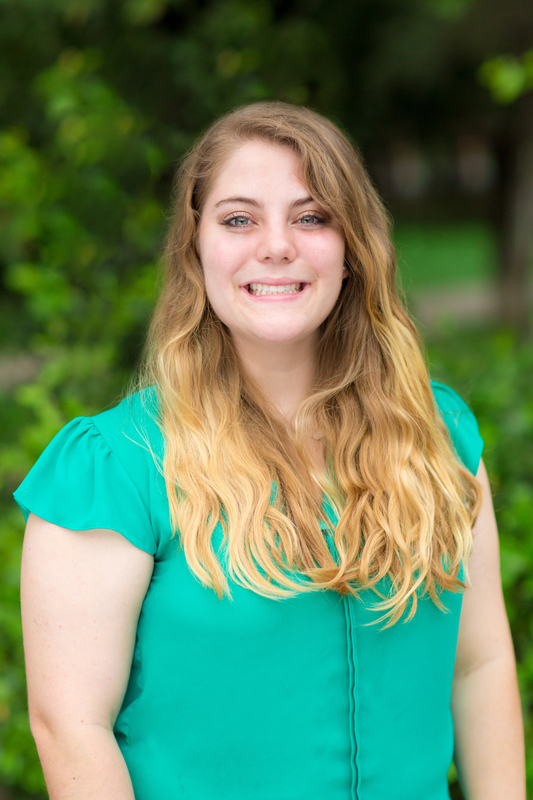 Emily Schultz is a senior Biology major and Spanish minor at Trinity University. She enjoys working with kids of all ages and aspires to be a pediatric physical therapist. Her favorite about mentoring is helping the information click with the student, and personally witnessing their “aha” moment.